Adelaide telephone Messages On Hold with On Hold Music advertising. Our on hold phone messages and music onhold productions are the market leader for Australian business. Media Messages Adelaide is one of the fastest growing suppliers of telephone on hold messages programs in South Australia. We offer a number of on hold message packages in order to suit various business models and product / service activity and promotions. Our on hold message packages start from just $8.95/week, and we can guarantee they are very competitively priced and are of the highest quality. 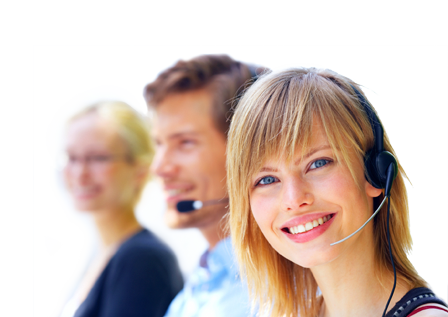 Our dedicated team of on hold message professionals will work with you to create a program that is sure to impress, entertain and educate your callers while they wait on hold. Our production team have a wealth of experience working in the audio industry and will help create compelling mini audio advertisements that will help build awareness about your brand. Depending on your phone system, there is a number of ways we can implement your on hold messaging program. We have the very latest in on hold equipment should your system require it, or we can advise you on how to upload your messages to your phone system. Simply contact our audio engineers and we will explain how. Make the most of your telephone on hold time, and contact our team of professionals today and invest in this effective audio advertising stream. Seriously, for as little as $8.95/week you will sound more professional and decrease caller hang-ups.